Bunion Treatment - Correct the Cause of the Bunion & Get Better! “Hi, this is Dr. Dave. I understand you’re still suffering and I hate that, but here’s why. Unless you Correct the Cause of your Bunion, you are literally flushing your hard earned money down the drain. Stick around for a moment and I will show you How To Correct the Cause of your Bunion. Bunions are so prevalent some think they're normal, or worse yet... inherited. A Bunion is Not Normal & Varies in Severity from Mild to the More Painful & Severe. As Body Weight & Gravity constantly push the Arch Down against inadequate support, the forefoot spreads. As a Compensation to Gravity, as well as the Arch Flattening & Forefoot Widening, the Big Toe Turns Out towards the second toe. Over time the Big Toe gradually becomes “set” in this Deformed Alignment. We all live in gravity! This has nothing to do with our genetic makeup. You cannot walk with YogaPro YogaToes in place. Looks more suitable as a pedicure preparation to help hold the toes apart as the polish dries. This treatment for bunion is a cushioned splint with a hinge designed to stabilize the arch while pulling the big toe back into place. This treatment for bunion is a soft, flexible splint that separates the big toe from the others. 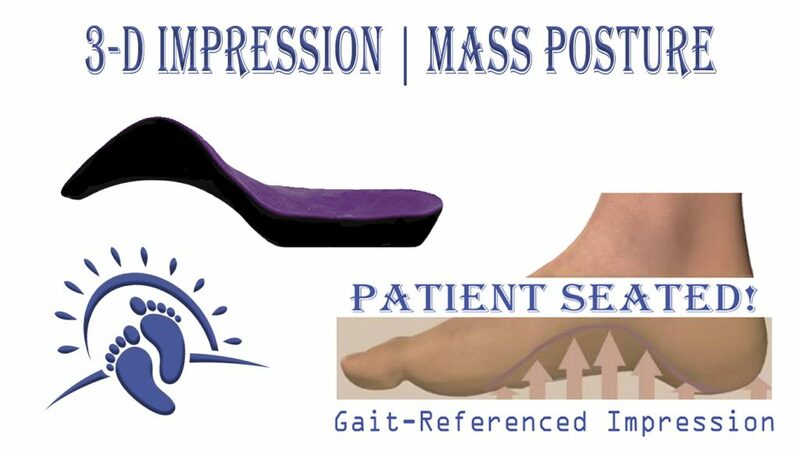 This product can be worn inside a shoe and help to reduce the friction at the bunion. If you’re interested in feeling better as your bunion continues to worsen, choose the bunion bootie. These heat treatments for bunion can help reduce pain and increase blood circulation. The heat may increase inflammation as more blood is drawn to the area of application. Application time ranges from 10 to 30 minutes. These include ice and oral anti-inflammatory medications like Naproxen (Aleve), Topric, Traumeel, Ibuprofen (Advil, Motrin IB), acetaminophen (Tylenol), Aspirin (Bufferin, Excedrin and Bayer). Ice is obviously cold, can be rather uncomfortable and takes up to 15 minutes per application. This particular treatment for bunion is actually the combination of 2 minerals - magnesium and sulfate. Magnesium helps regulate enzyme activity whereas sulfates help flush toxins. In other words, Epsom salt can help reduce pain and inflammation and even help soften the skin. Time consuming: Epsom salt requires a soak lasting at least 30 minutes daily. Massage treatment for bunion is designed to help reduce tissue congestion and facilitate healing with any of the various massage techniques. Cost: $50 to $250 per hour depending on experience and location of practitioner. This particular treatment for bunion is cold pressed from the rinds of lemons. It literally takes thousands of lemons to make just one kilo of oil. Instead of crossing the laces at the foot box, leave this area open; now, the front of the shoe can spread open further to accommodate the bunion. • Bunion release stretch. After basically tying your big toes together with a thick elastic band, pull your toes away apart and hold for a true static stretch of 15 seconds. Repeat 10 times per day. • Ball roll massage. Place a small hard ball, such as a golf ball, under your foot and stand on it as you roll it around applying pressure to the areas of pain. Perform as desired. • Marble pick-ups. Pick marbles up from the floor with your foot. • Walk in sand. By far, our most favorite exercise of all time. This unstable surface forces all the intrinsic muscles of balance and coordination to activate and work during each step. Need to be performed forever and seems like a daunting daily task. Exercises do not influence the stronger ligaments support designed to hold all 26 bones in place. How can anybody possibly focus all their attention toward controlling all the muscles required to hold up each arch during the average 10,000 to 15,000 steps a person takes per day!? Shhhhh…Seems impossible. Injections as a treatment for bunion are designed to reduce pain and inflammation. This treatment for bunion involves injecting a steroid directly into the heel and site of inflammation. Corticosteroid injections tend to provide more pain relief than oral anti-inflammatory medications. Bunion due to an insufficient number of painful injections? Interesting concept, but ridiculous. This aggressive treatment for bunion is reserved as a last resort! Cutting off the visual deformity can certainly make things look better. Can cost more than $10,000. Foot function may never return to normal. Bunions caused by a lack of surgery? Interesting concept, but ridiculous. Surgery is designed to eliminate the unsightly deformity, not improve foot function. NOTE: ALL THE aforementioned treatments have ONE thing in common – they all fail to correct the cause - overpronation. Optimize How Your Feet Handle Gravity! Optimize the passage of force as each foot transitions between pronation and supination. First we Restore Optimal Alignment via MASS Posture. 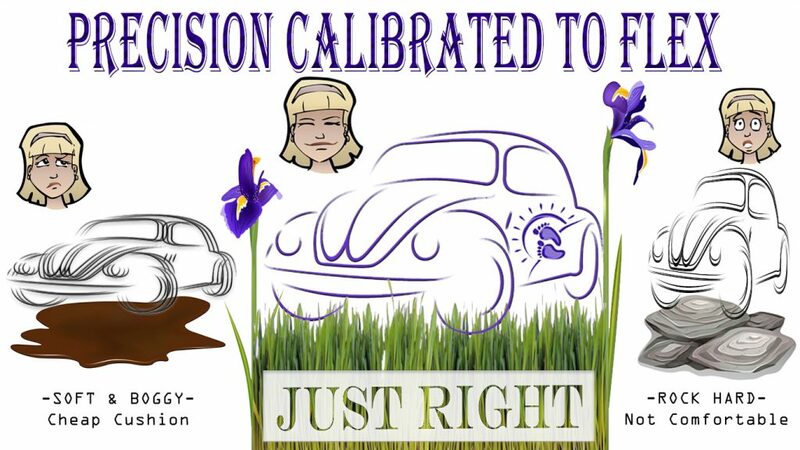 Then we Optimize Function via Precision Calibration. P.S. Correcting the cause of your bunion is not only the best way to reduce the visual deformity, it’s the only long term option.